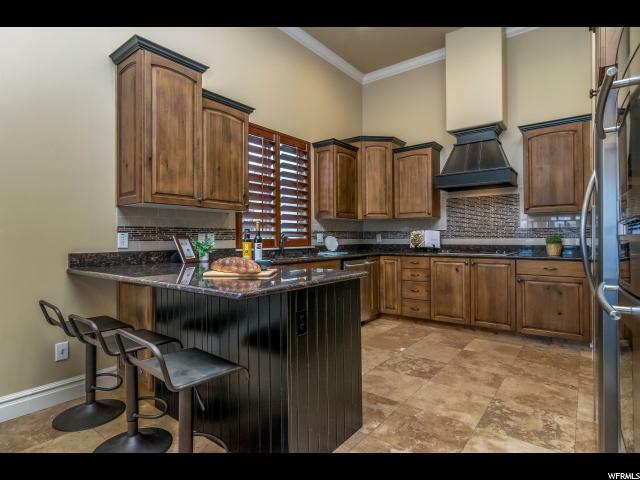 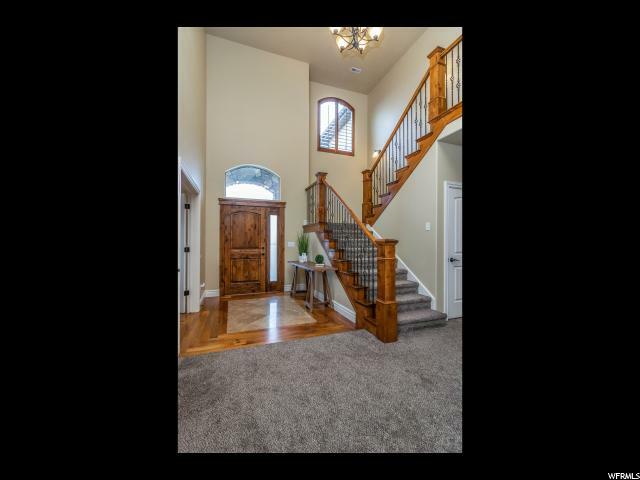 GORGEOUS 2-story home and ready for you to move right in!! 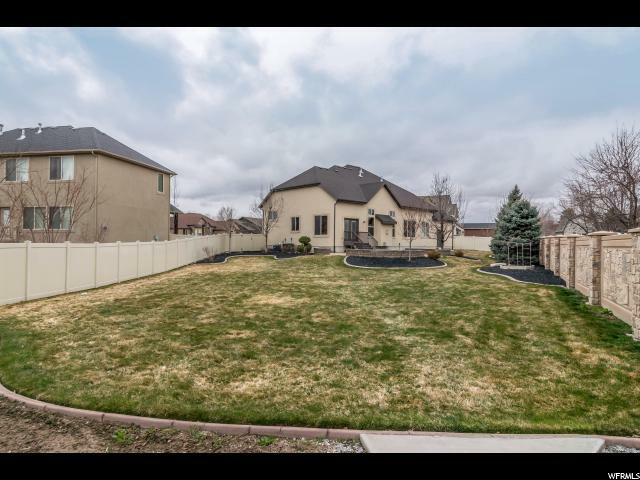 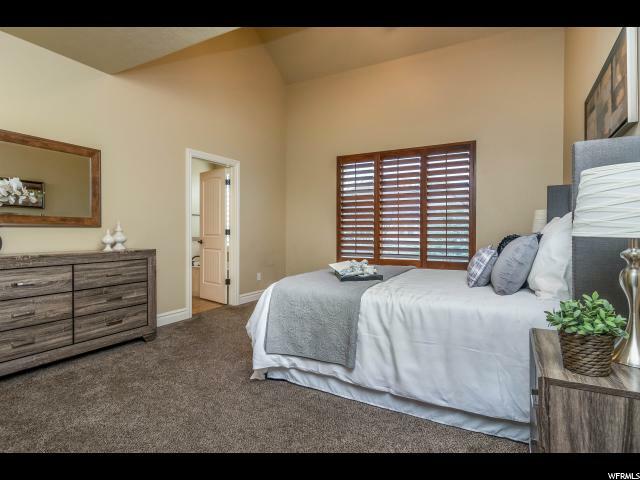 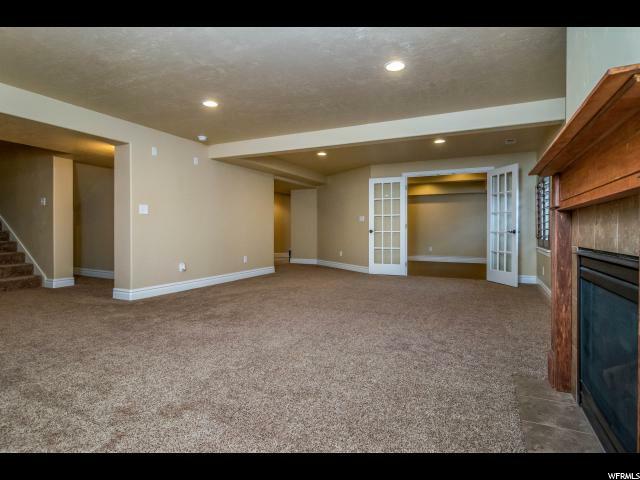 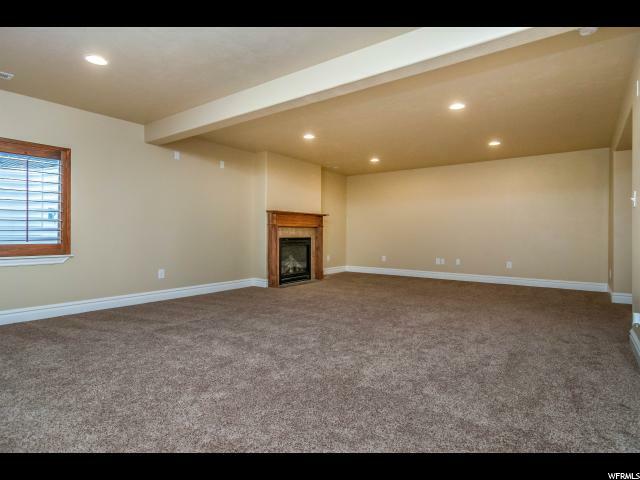 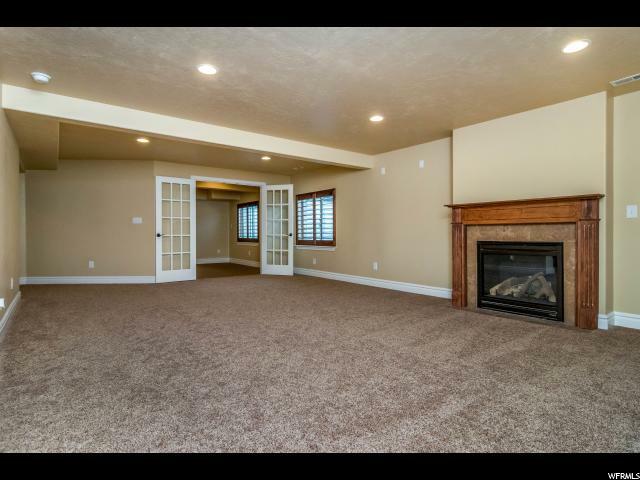 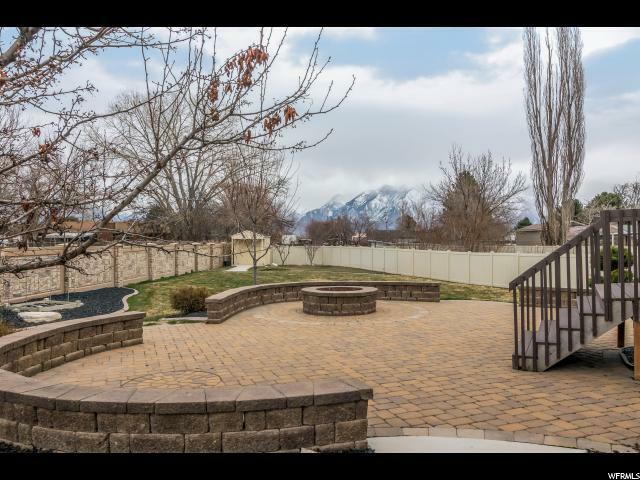 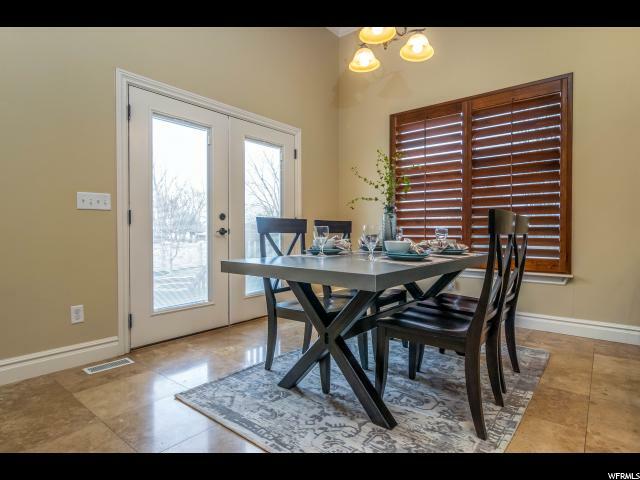 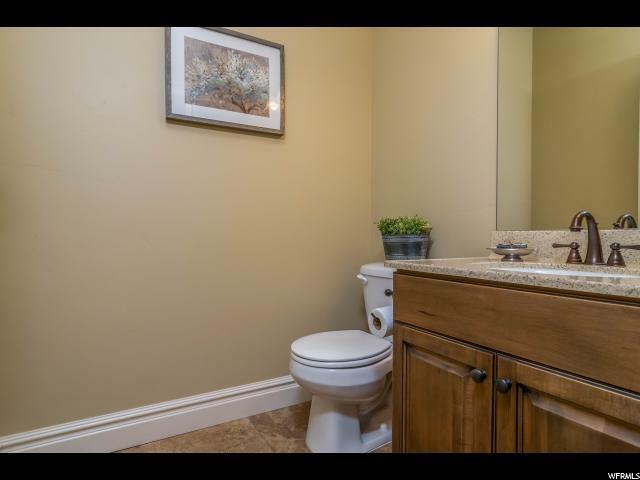 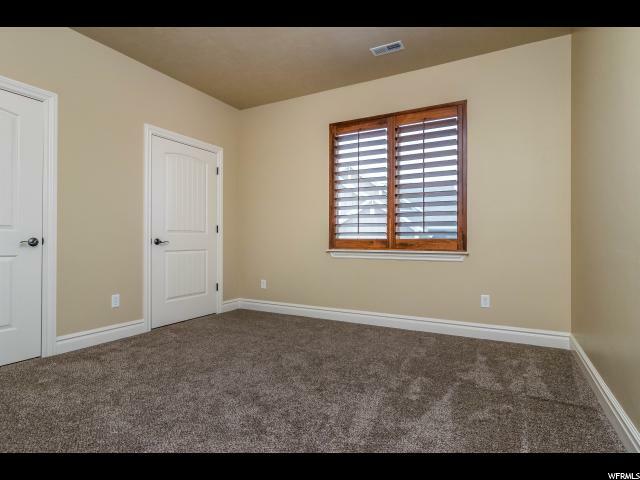 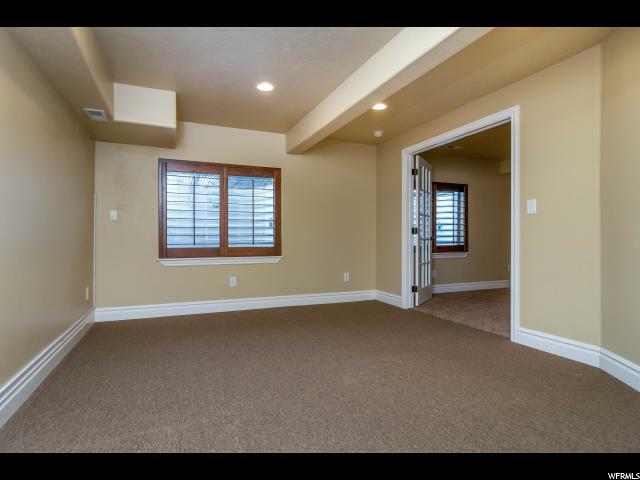 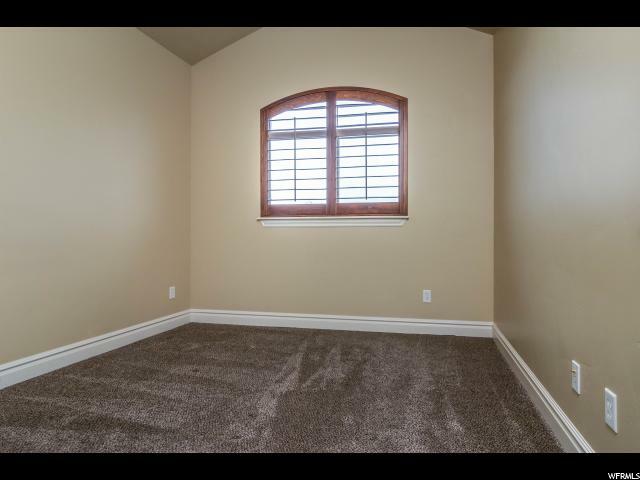 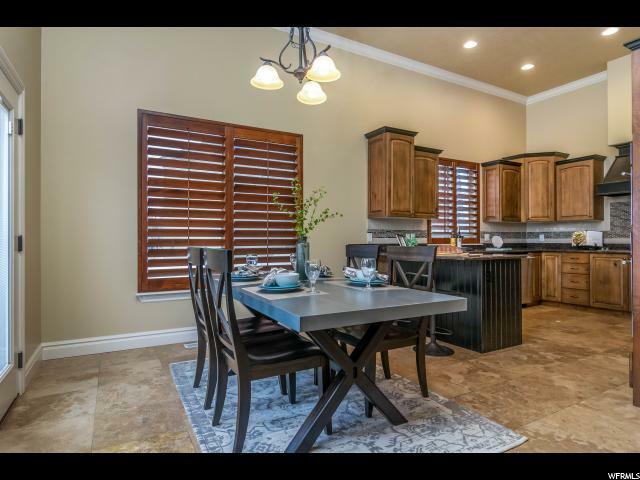 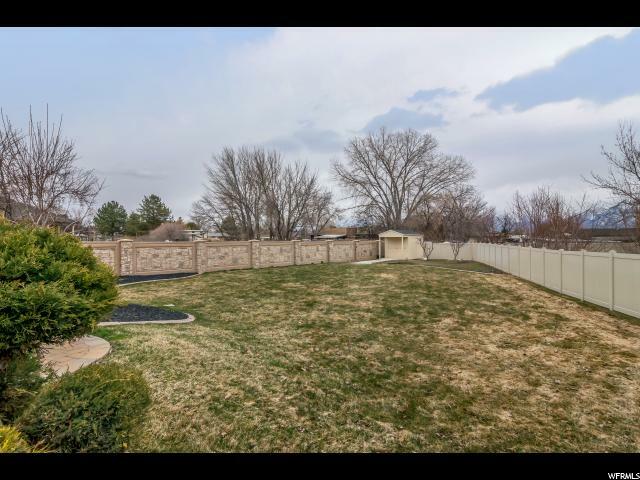 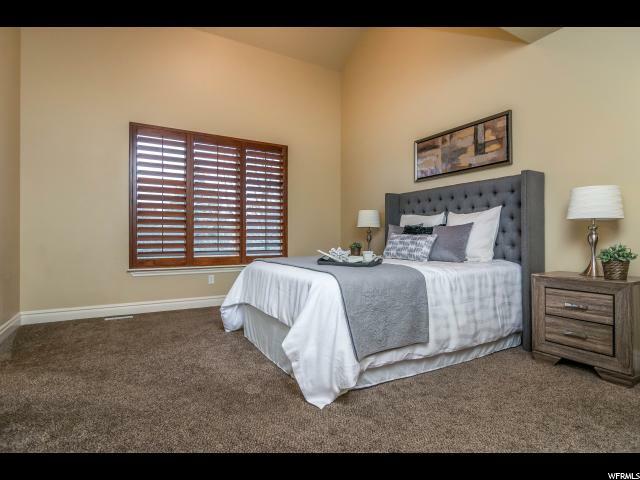 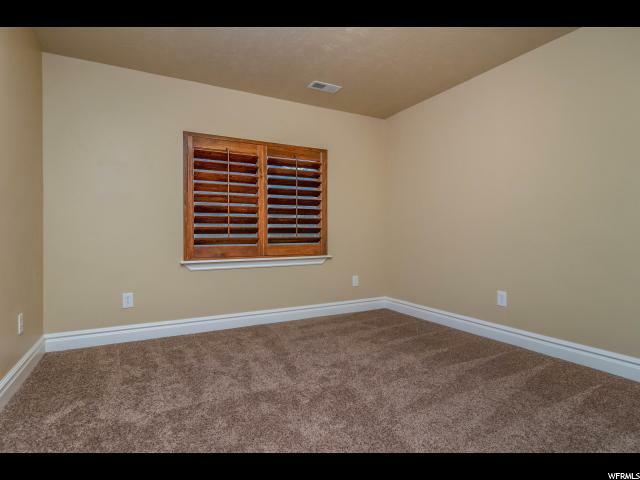 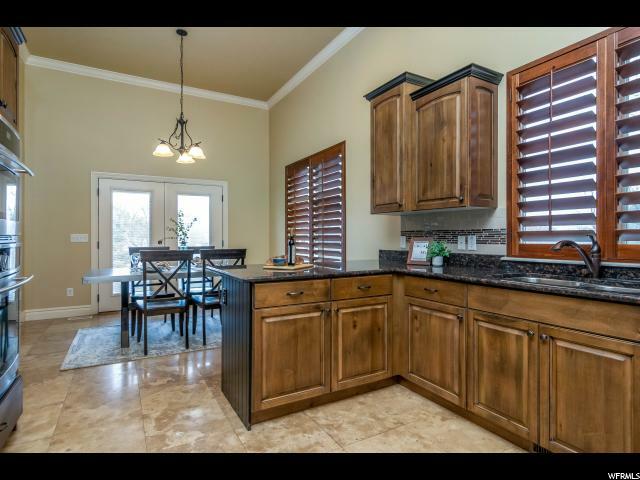 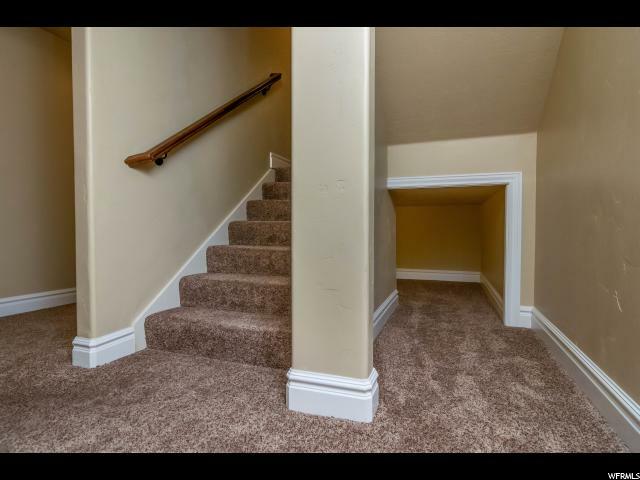 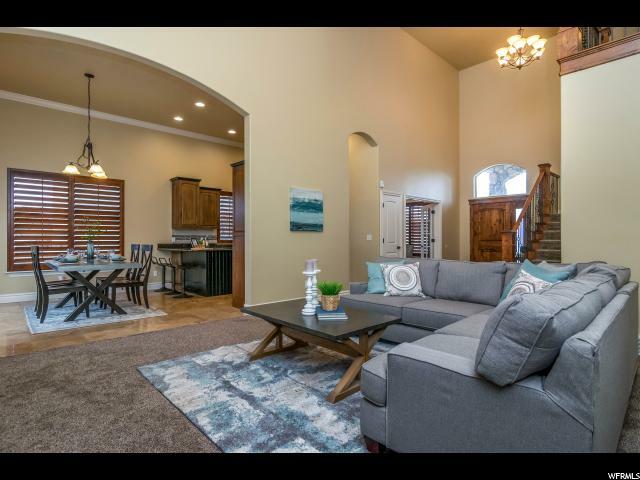 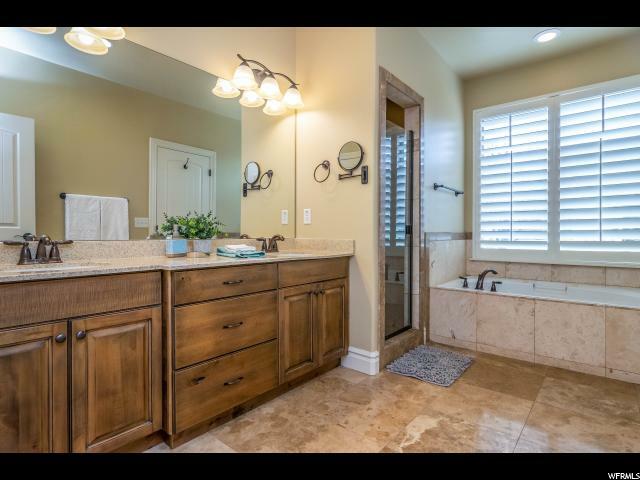 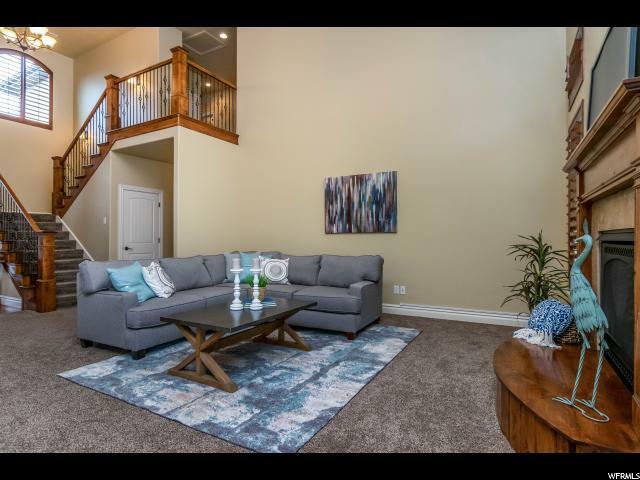 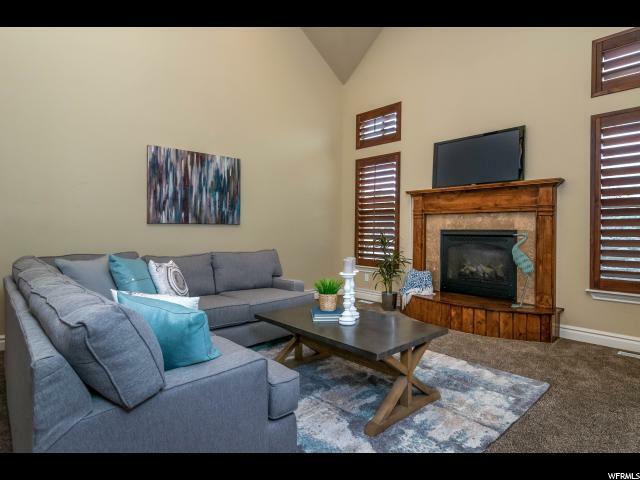 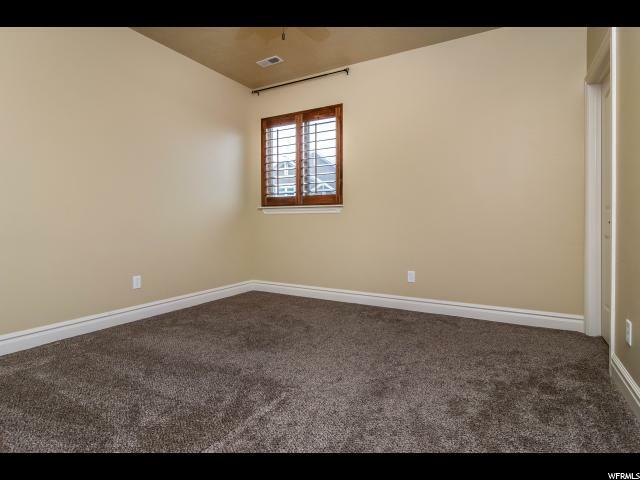 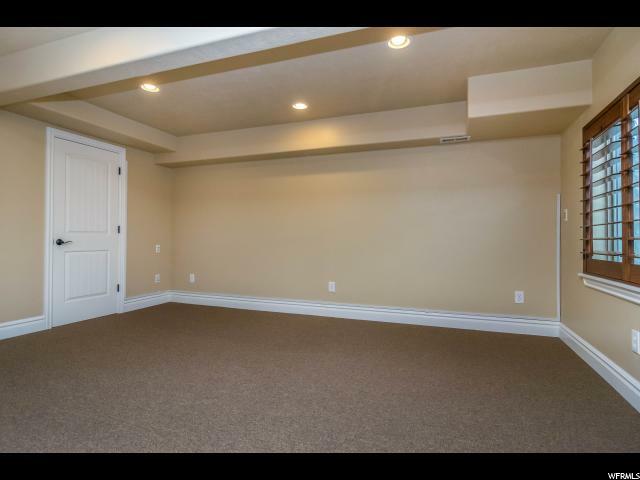 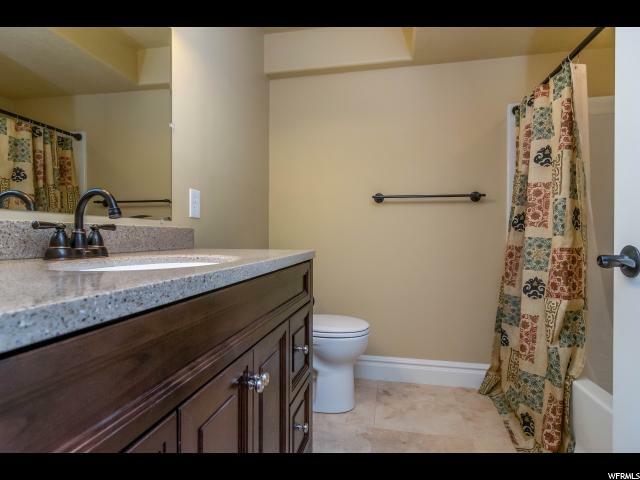 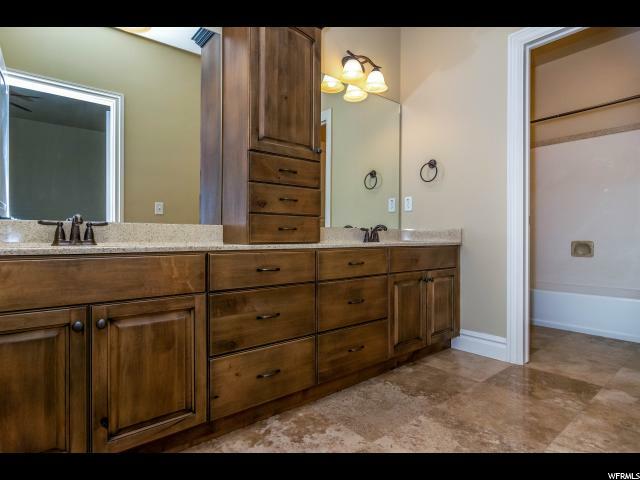 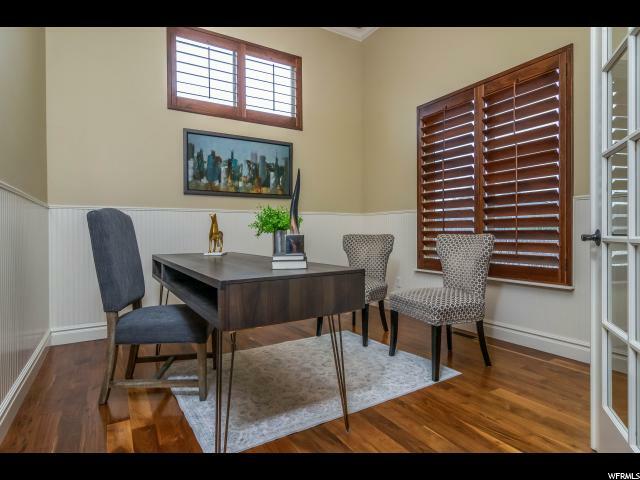 This home is located in a great part of South Jordan, close to shopping, freeway access and schools. 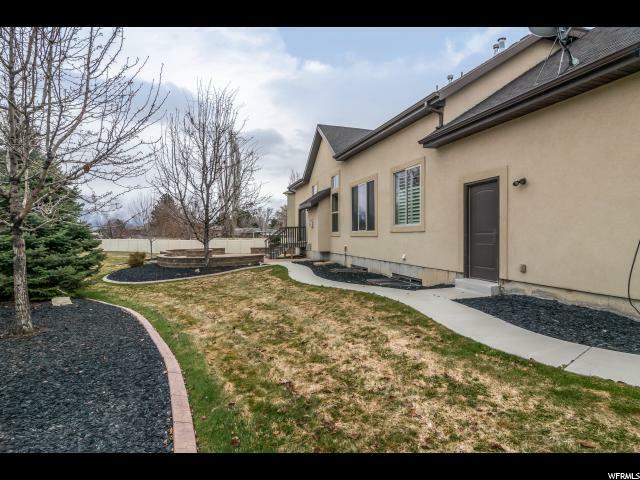 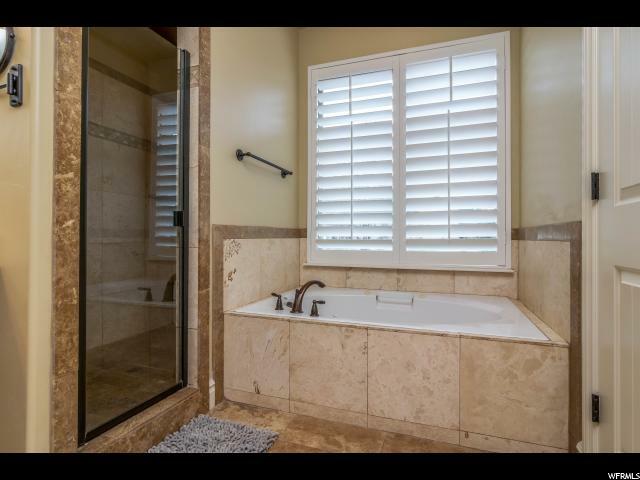 This home features a finished basement, a large spacious kitchen, large bedrooms, a fantastic master suite and bath, mature landscaping and so much more! 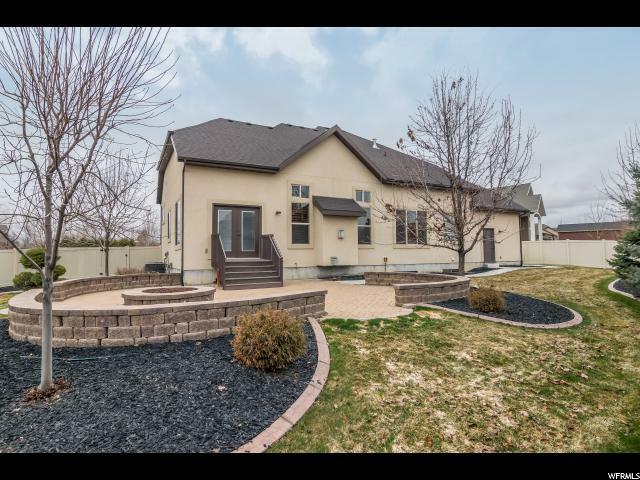 Call today to view this property, you won't be disappointed!! 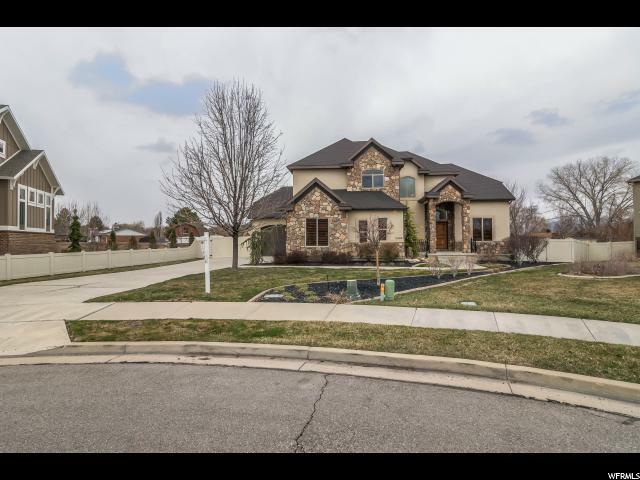 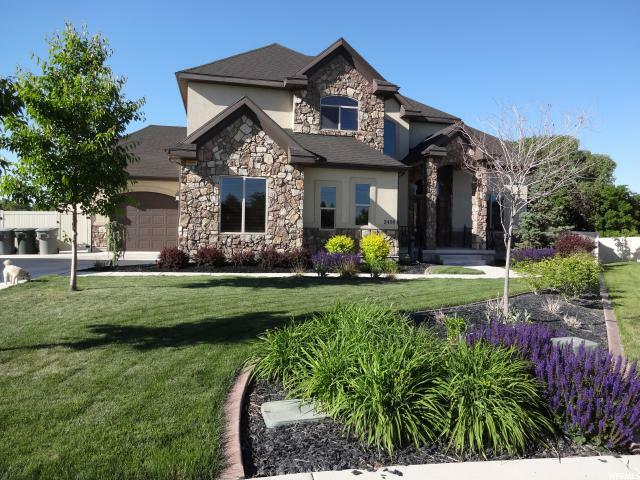 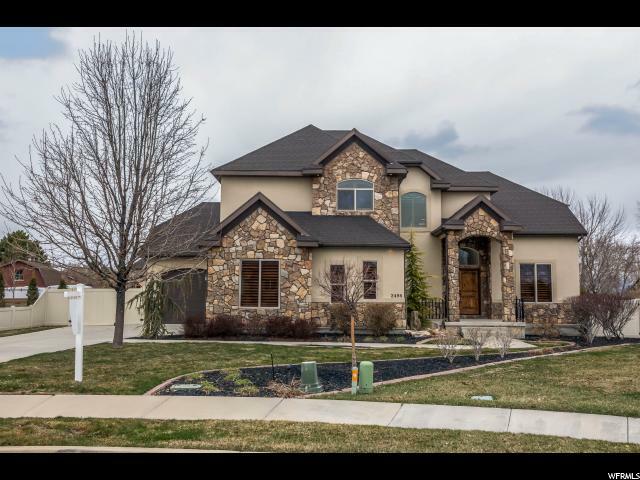 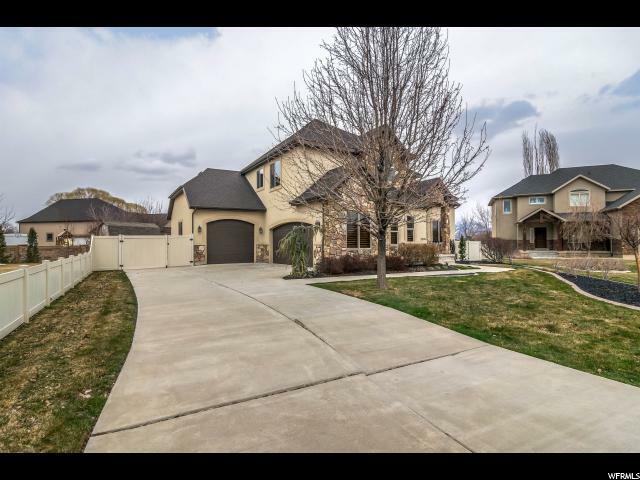 I would like more information regarding the property at 2498 W FARMVIEW LN, South Jordan UT 84095 - (MLS #1583378).